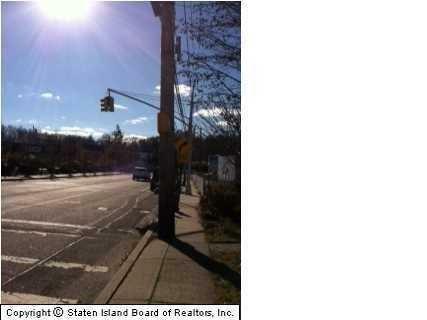 C1-1 - Approx 53 parking spaces, approx 67,000 sq ft includes house, (DEC) approvals, Fabulous location, SUBJECT TO E & O. HOUSE AND LOT SIZE APPROXIMATE. 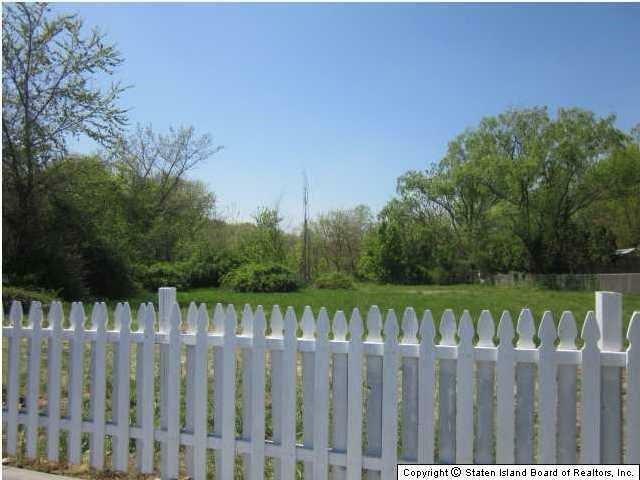 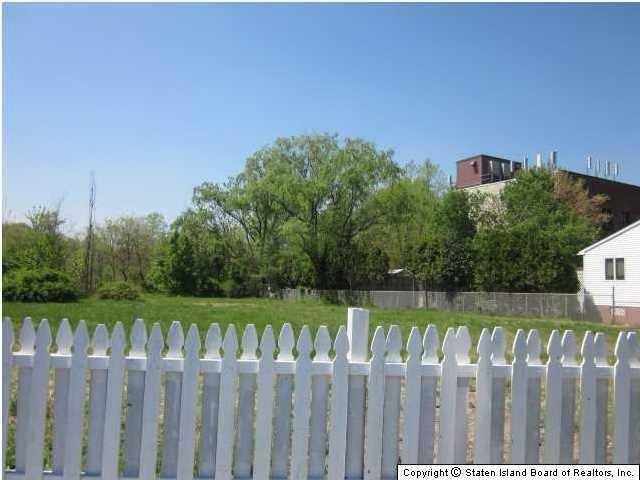 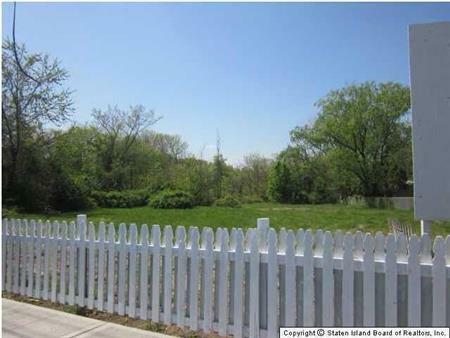 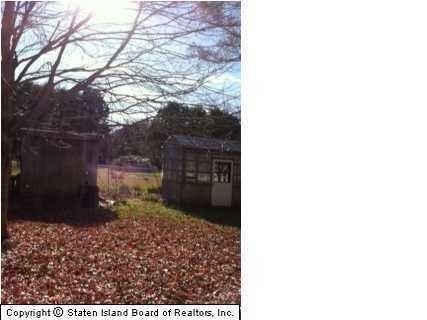 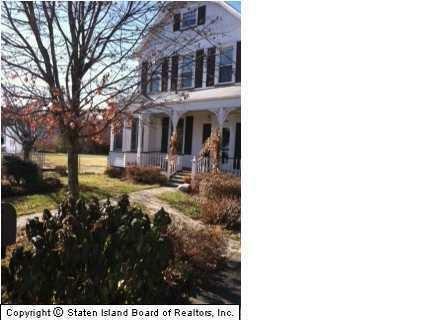 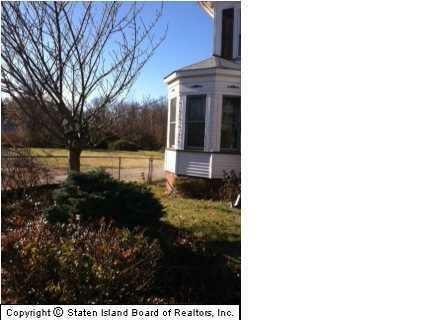 I would like to get more information regarding listing: 418110 @ Staten Island, NY 10309.